It is being reported that Sprinkles in Disney Springs has been asked to removed their Mickey Head design. 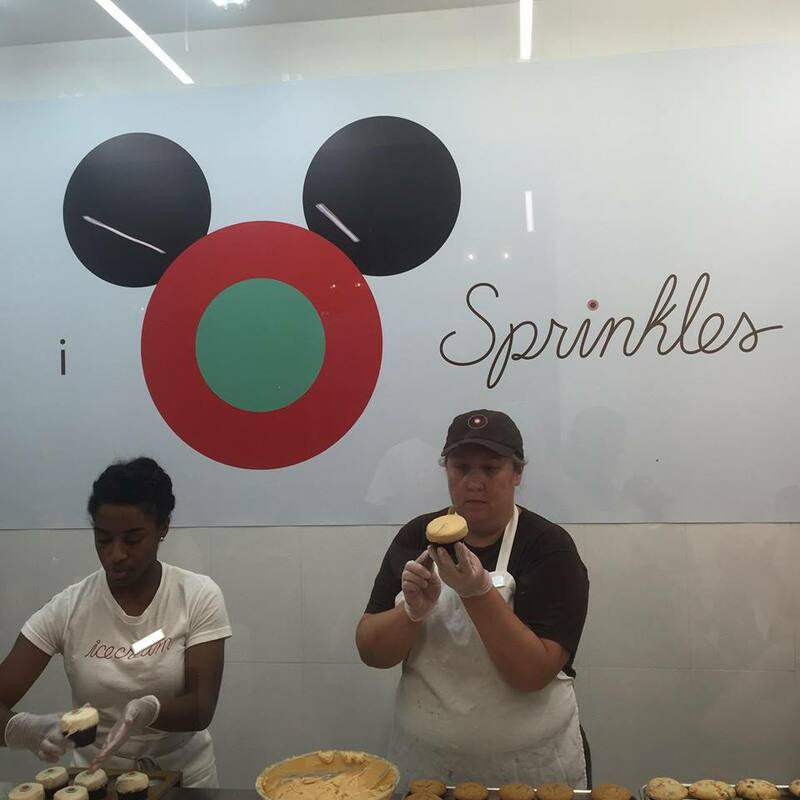 As you can see above when Sprinkles first opened last month they had a very cute Mickey Head sign behind the cupcake designers. As of today the sign is no longer there. 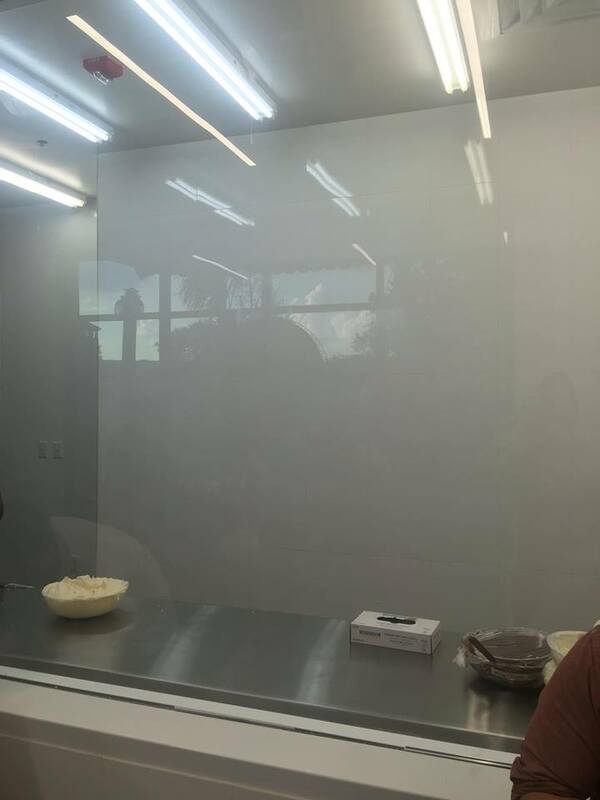 We are unsure why and the gang at Sprinkles are not saying a word. I thought the decoration was perfect for Disney Springs. What do you think? If you plan to visit Sprinkles at Disney Springs, be sure to sign up to get a FREE cupcake! Click here to get yours! I guess if they let this store use an unlicensed Mickey-like image in their store, then they’d have to let any store use it – it’s a slippery-slope.